Camron A. Broadway, 35, faces a first-degree murder charge in the slaying of 31-year-old Benjamin Barnett on March 3. He was already at the Pima County Jail on unrelated charges. Tucson police detectives have identified the man suspected of fatally shooting another man in midtown March 3, officials say. 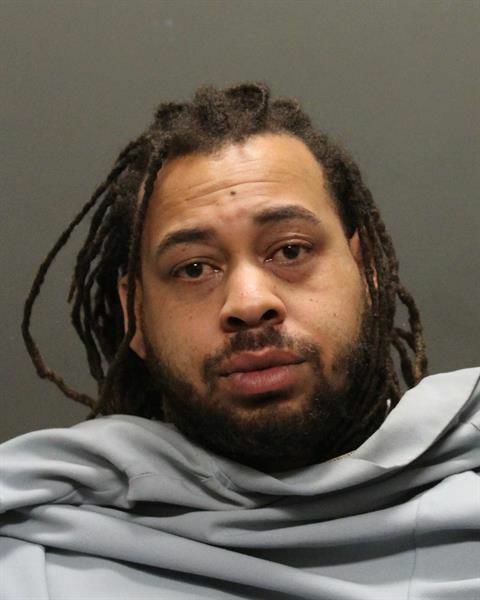 Camron A. Broadway, 35, who is at the Pima County Jail on charges related to the investigation, now faces a first-degree murder charge in the slaying of 31-year-old Benjamin Barnett, a department news release said. Broadway is in jail for alleged drug sales, prohibited possessor and identity theft, police said. Just after midnight March 3, police responded to several reports of shots fired and an unresponsive man in an alley near East Speedway and North Rosemont boulevards. Officers found Barnett with obvious gunshot trauma. He died shortly after arriving to a hospital. At that time, police said "it is believed that multiple people have information about what took place," and that the shooting did not appear to be a random act. On Thursday, detectives determined Broadway was the alleged suspect. The "CatSat" will hitch a free ride on a NASA mission as part of the agency's CubeSat Initiative.